If you have passed the GED, congratulations! Passing the GED test means you have the level of knowledge that’s expected from a high school graduate. The passing standards were based on the performance of a national sample of high school grads from 2013, according to the GED Testing Service website. You can get into a good college or university with a GED credential. Many colleges and universities accept GED recipients. However, take note that most schools have other requirements too apart from your GED diploma. You might need more than just the passing score. This is why it is crucial to study and take GED practice tests, even if you already feel confident in your abilities. You might need to pass other standardized tests like the SAT or ACT. There are also entrance exams, interview, and the essay that you need to pass. 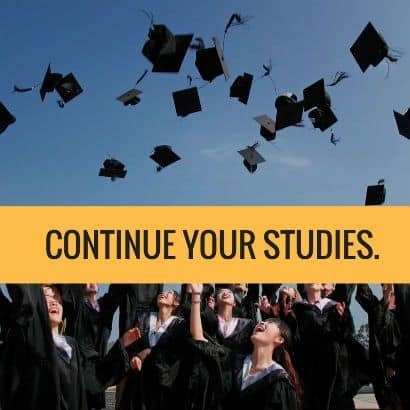 Thinking of getting a 2-year degree? Community colleges might be a great option for you, too. Community colleges are often more affordable than universities and they usually offer associate degrees and postsecondary certificates, according to U.S. News. When choosing which course to take, think of subjects that you find exciting or interesting. These are usually the subjects you find easy and fun. Of course, you should also consider other factors that will contribute to your success, such as the entry requirements, accommodation, tuition fees, and other costs. There are actually high-paying jobs that you can get with a high school credential. 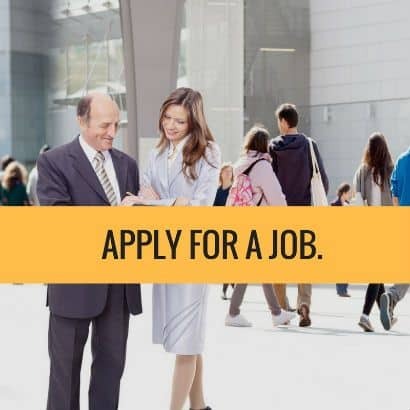 Business Insider lists down some of the highest paying jobs for those who completed high school, including subway operators, postmasters, electrical power-line installers, business operations specialists, media equipment workers, detectives, and many others. Each of these jobs has a yearly minimum salary of $61,000. 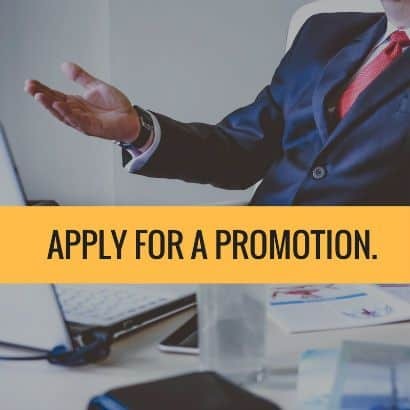 If you are already employed, let your employer know that you passed the GED test and that you want to aim for a higher position in your company. Tell your boss about your long-term plans and how you see yourself contributing to the growth of the business. Demonstrate good attitude and work ethic and volunteer to work on additional tasks to get the management’s attention. Related Topic: GED vs. High School Diploma: Which One is Right For You? Passing the GED test is a big accomplishment. After this milestone, it puts you in an ideal position to reflect on your life goals. Think of what you want to accomplish next. Look at the big picture. Beyond your career, you also have your relationships, health, and finances to think about. What do you truly desire and want to achieve? 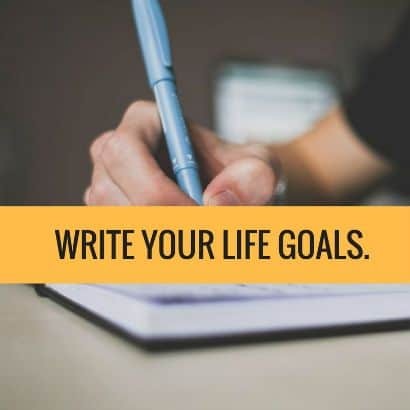 Consider what’s important to you, then write down your goals. Make a plan to achieve these goals one step at a time. Passing the GED opens up doors of opportunities for you. Aside from giving you the chance to pursue further education, get a job or secure a promotion, your GED credential inspires you to stay motivated and improves your self-confidence. Read a GED study guide to increase your chance of passing the test.